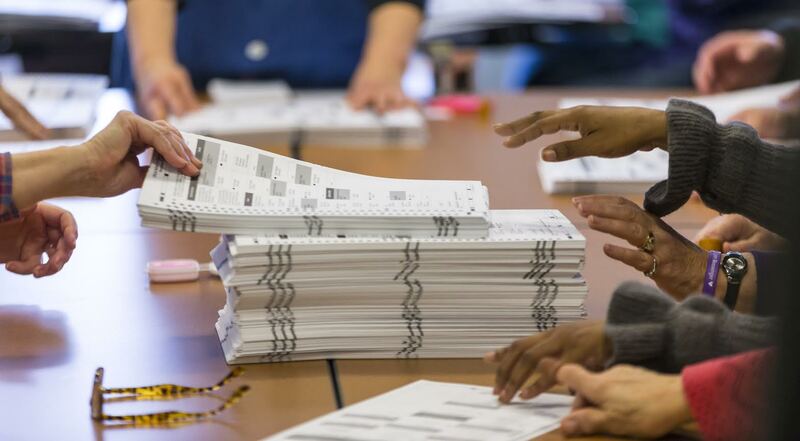 Voters in Michigan and across the country, regardless of party, have a right to verify that the stated result of this election is accurate, period, full stop. Republican Michigan Attorney General Bill Schuette has filed a court action asking the State Supreme Court to preemptively shut down any attempt at a presidential election recount. This kind of partisan interference in what should be a neutral and routine verification of the election results is absolutely unacceptable -- and it is dangerous to our democracy. We need to let Schuette know RIGHT NOW that we will not let his attempt to derail this perfectly legal recount stand. Please sign DFA's petition telling Attorney General Bill Schuette to stop playing games with our democratic process and allow a full and fair presidential recount in Michigan now.